GIME's application engineers will provide you the most suitable color selection techniques. according to the actual sorting identify. Advanced image processing algorithms shape sorting, color sorting, smart sorting combined ensure accurate identification of materials and excellent color sorting effect. Can meet all the needs of processing producers. Can be efficiently removed with a slight color differences in materials, color, chalky, cracking and other nonstandard materials. Accurate color sorting technology to achieve uniform appearance, increase added value of products. Adopting leading LED light source technologies and nozzle technology to reduce false tick of qualified materials. Core components are all imported parts, continue to provide you with a stable color sorting effect. 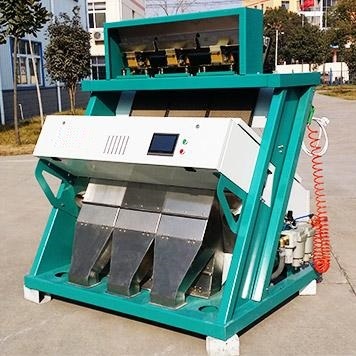 Looking for ideal Beans Color Sorting Machines Manufacturer & supplier ? We have a wide selection at great prices to help you get creative. All the Color Sorter For Beans are quality guaranteed. 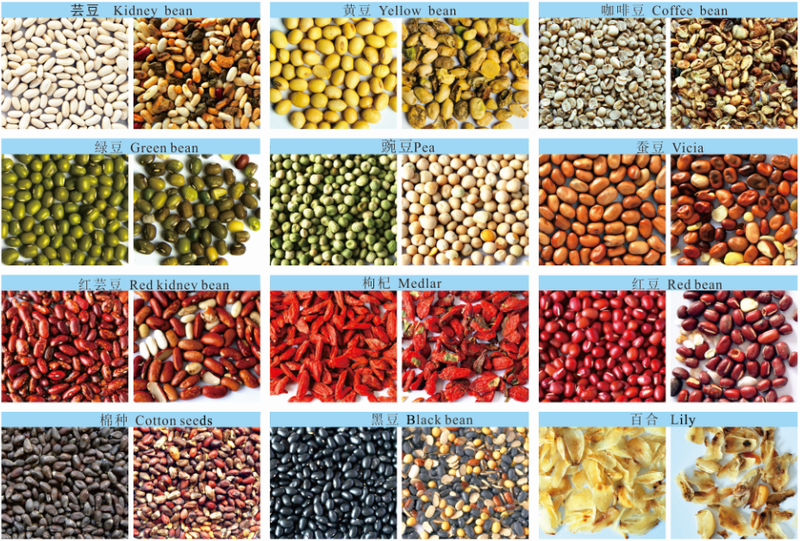 We are China Origin Factory of Beans Color Sorter. If you have any question, please feel free to contact us.